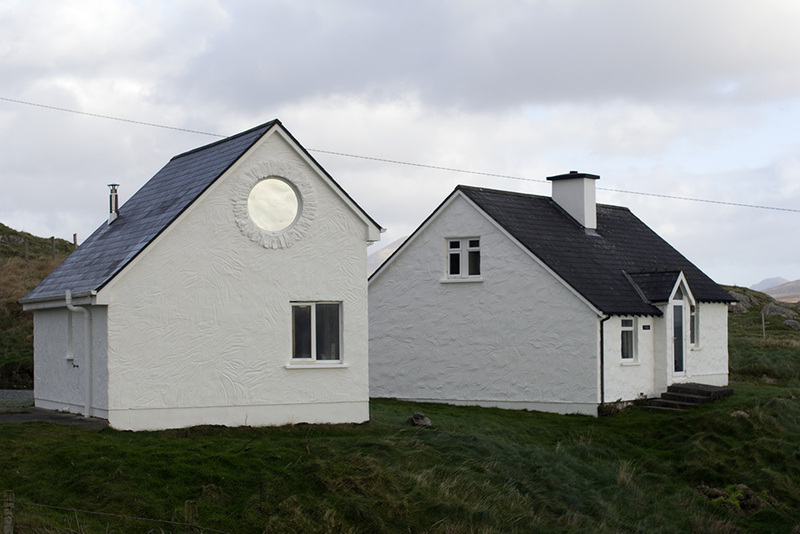 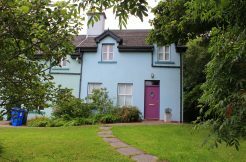 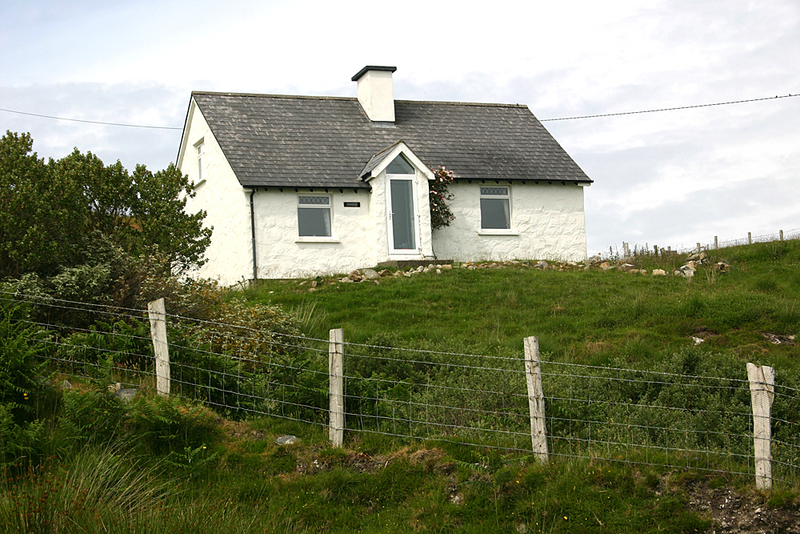 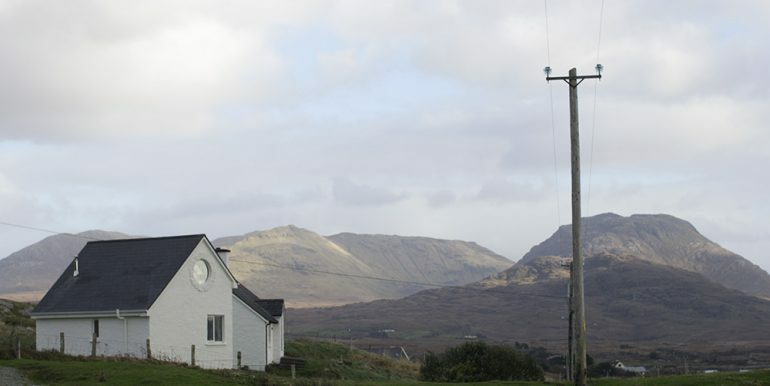 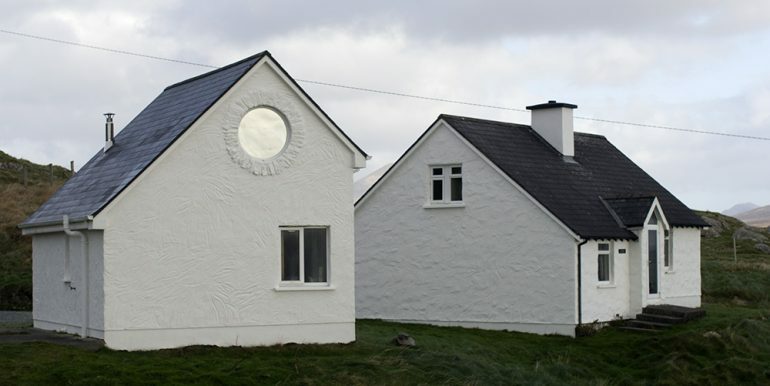 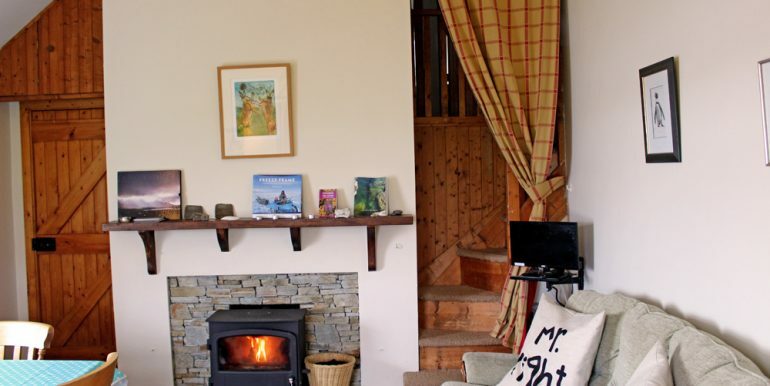 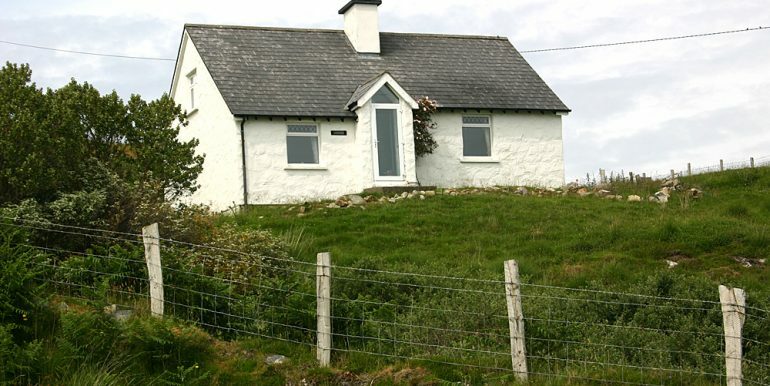 The Cottage: Cottage overlooking Ballynakill Bay and the Twelve Ben mountains. 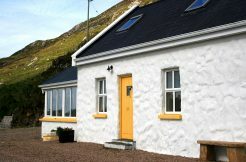 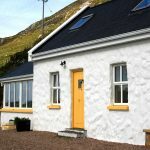 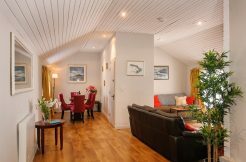 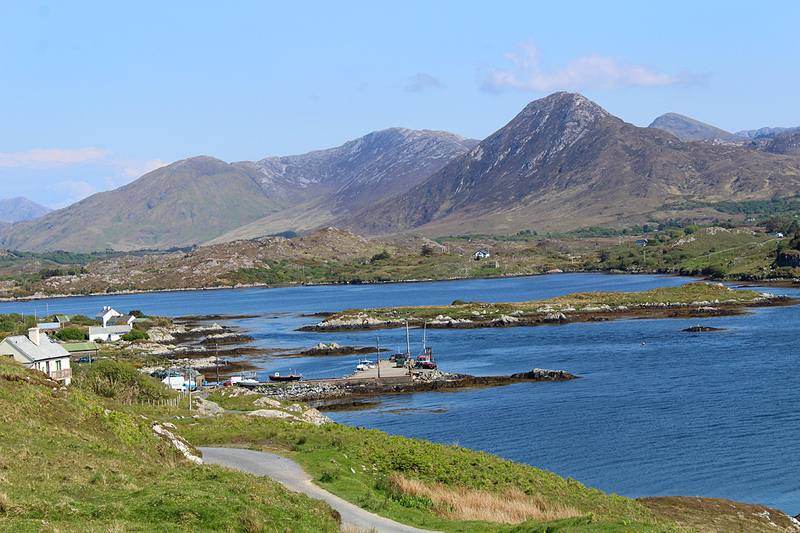 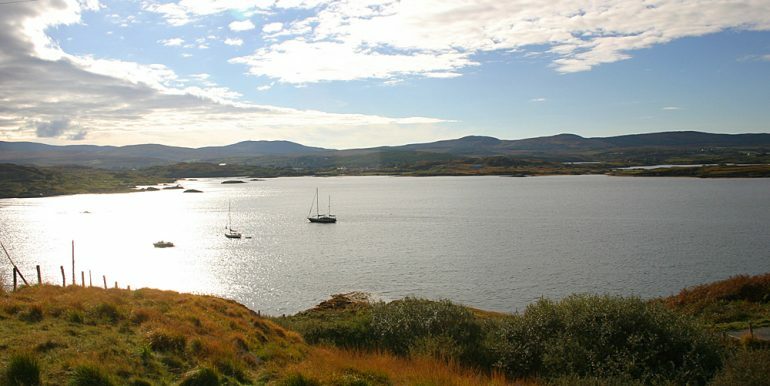 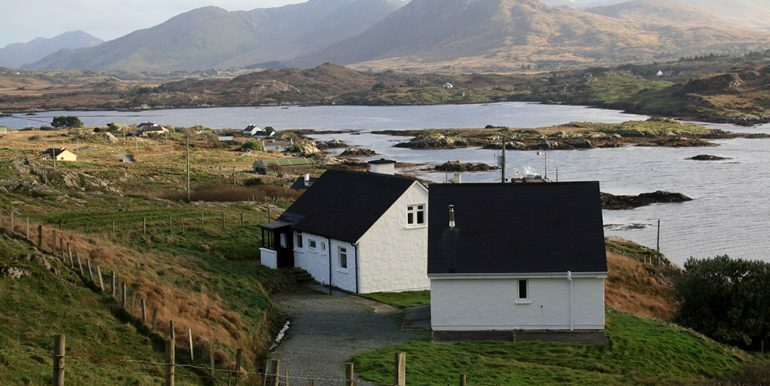 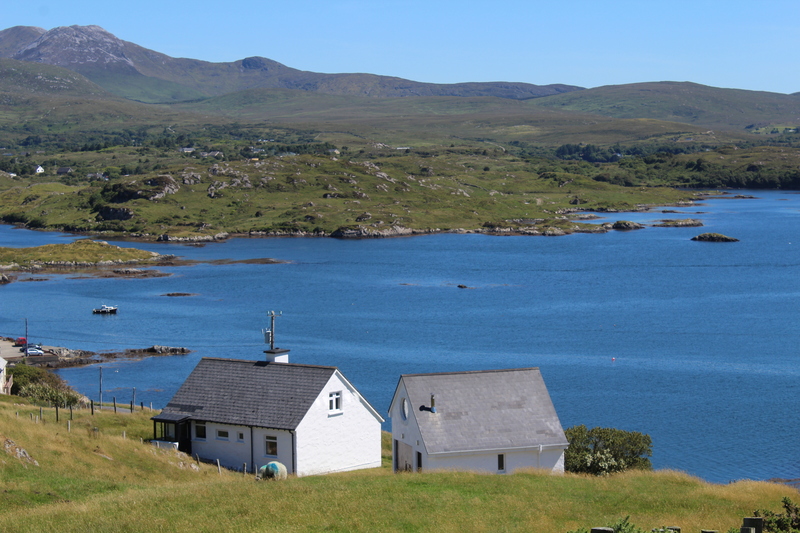 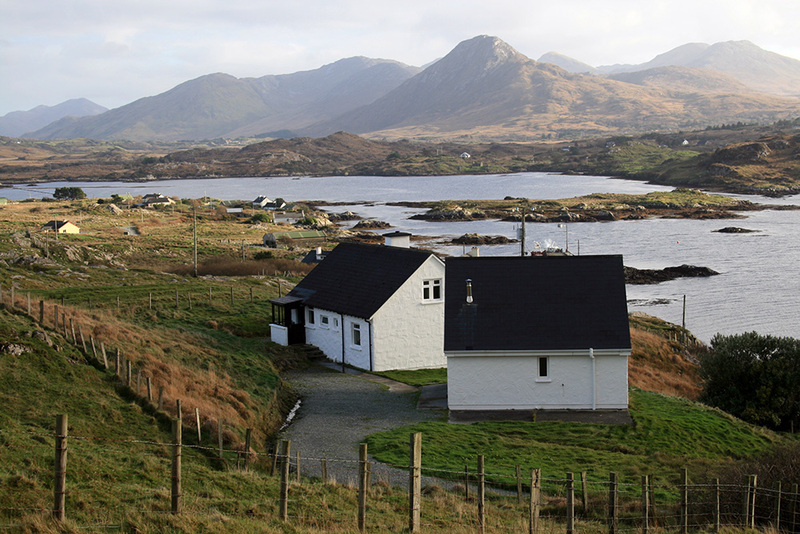 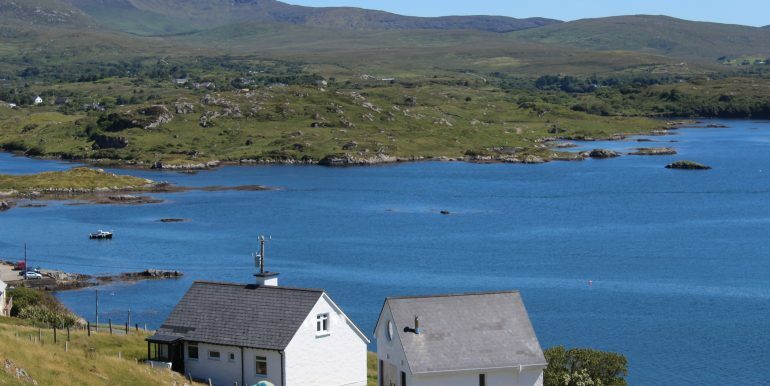 This cottage has stunning views and is the perfect location for total relaxation and enjoyment of the best of Connemara. 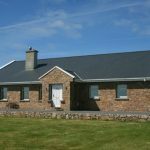 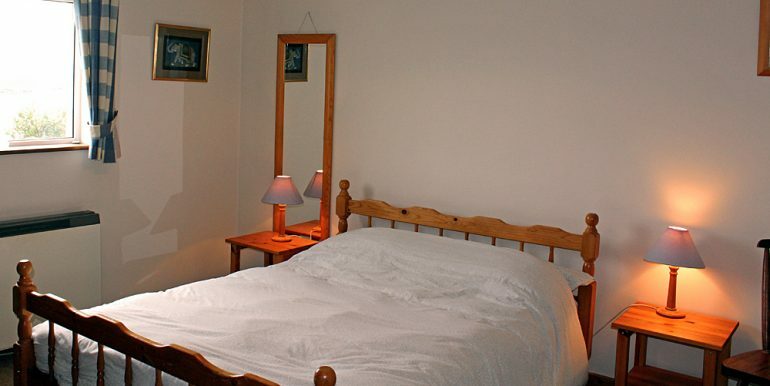 It is ideally located only a short distance from the villages of Letterfrack and Tullycross, where you could enjoy an evening meal or go horse trekking. 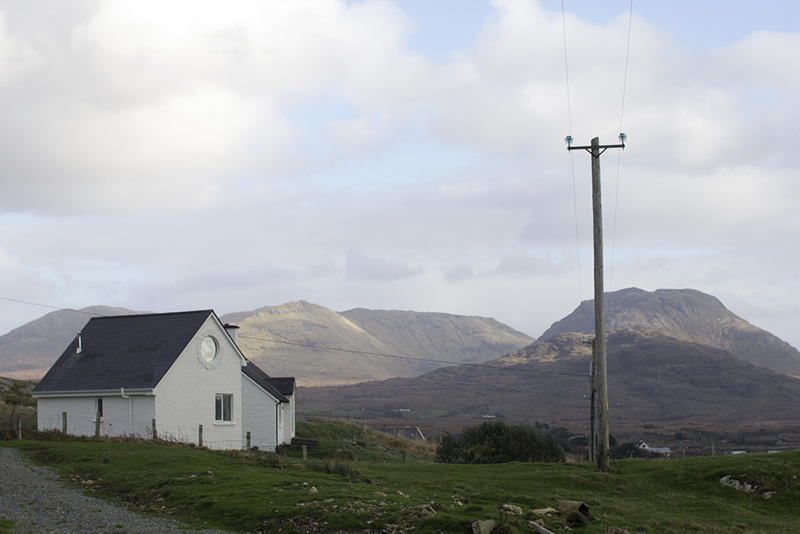 Great walking starts right at the back door with a trek up Tully Mountain. 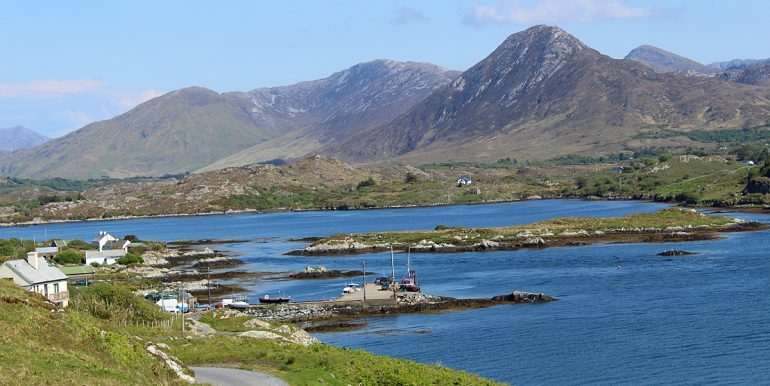 Kylemore Abbey, Connemara National Park, Scuba Dive West diving centre and the sandy beaches of the Renvyle peninsula are only a very short drive away. 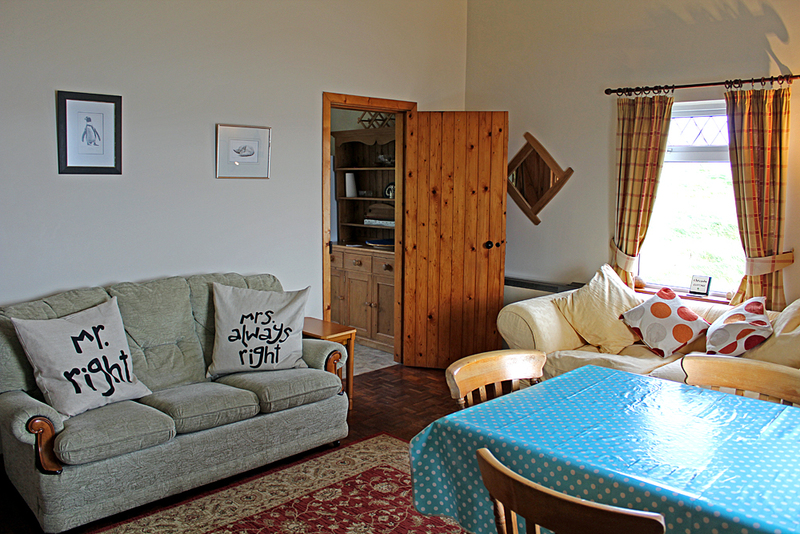 Inside:There are four bedrooms in the cottage which are 2 doubles and 2 twins. 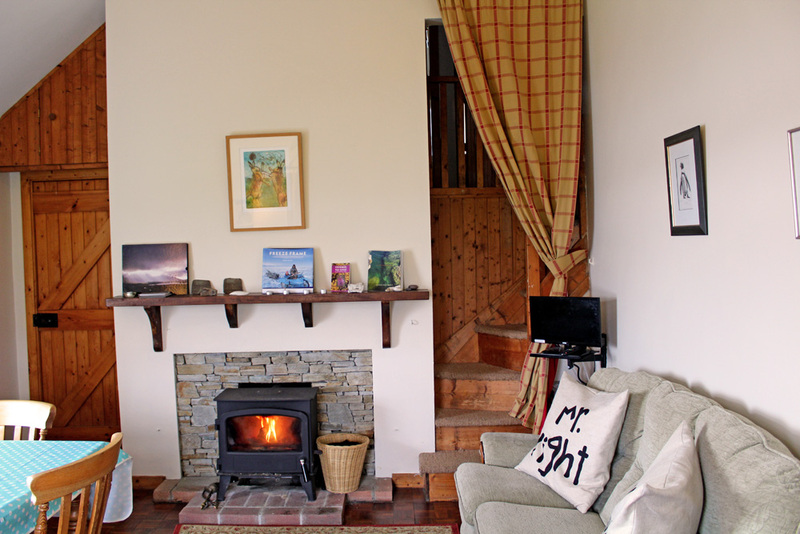 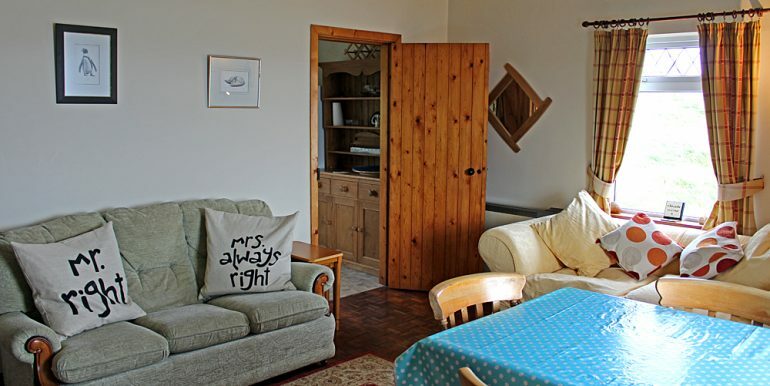 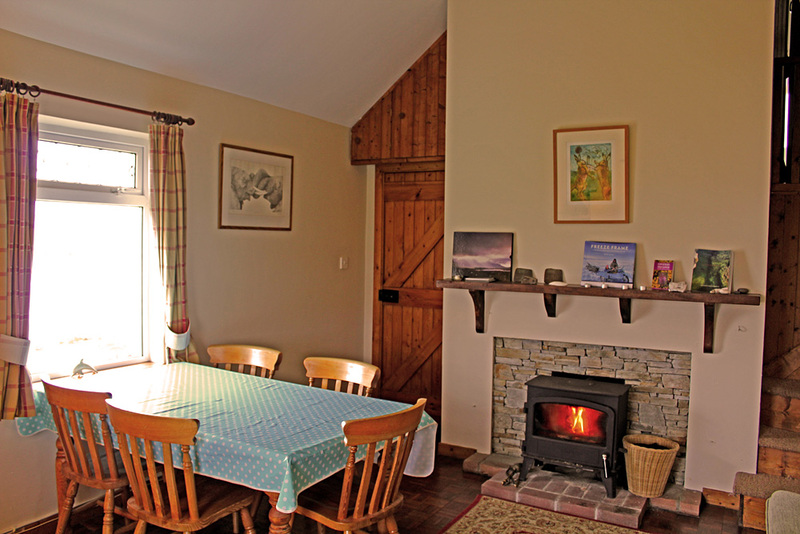 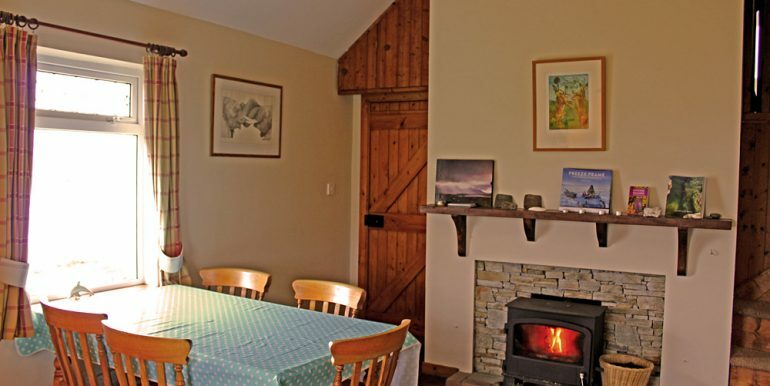 Relax in sitting room and dining area with a solid fuel stove,TV and DVD player. 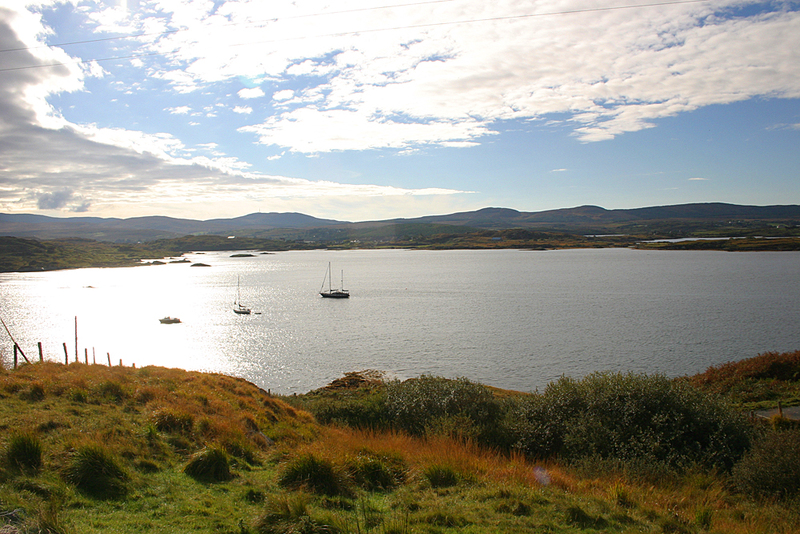 From the windows of the lounge you have lovely views, a real Connemara experience, peaceful to the heart. 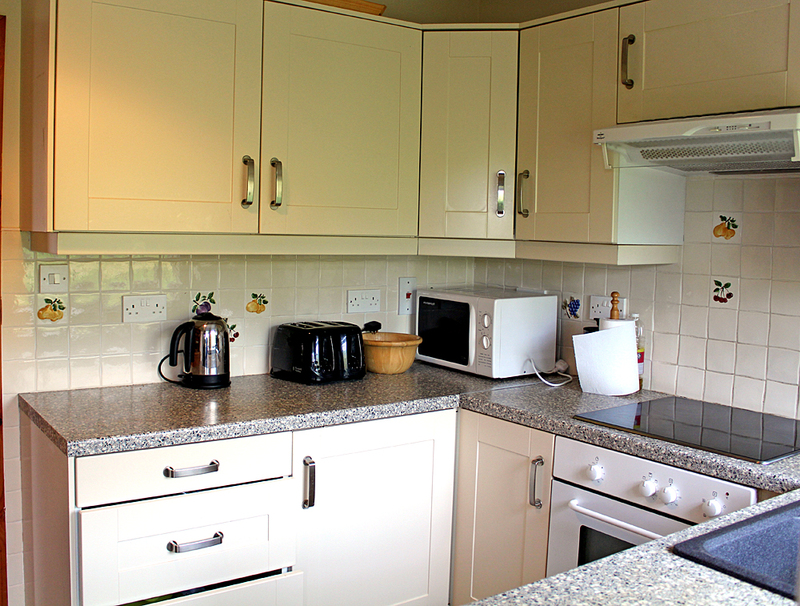 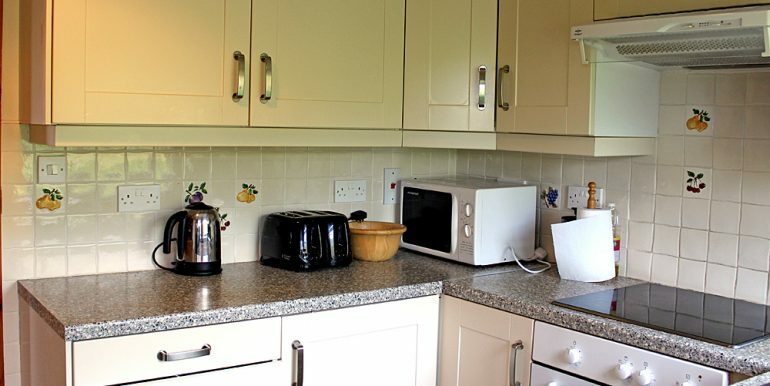 Look out for dolphins in the bay in the early morning.Fitted kitchen with all mod cons including electric oven and hob, microwave, washing machine, dryer (in the boatshed). 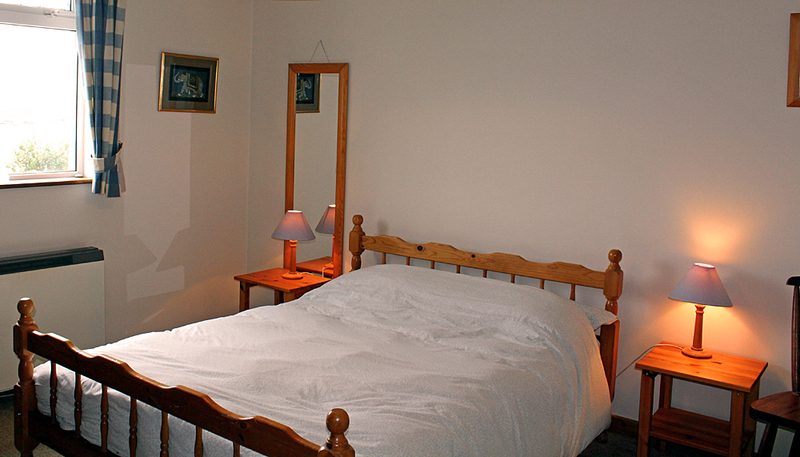 Bathroom with shower over bath, sink and toilet.